...his approach was majestic and stirring, with spacious passages where he gave clarity and lyricism to the piece's milky harmonies and mingling inner voices. 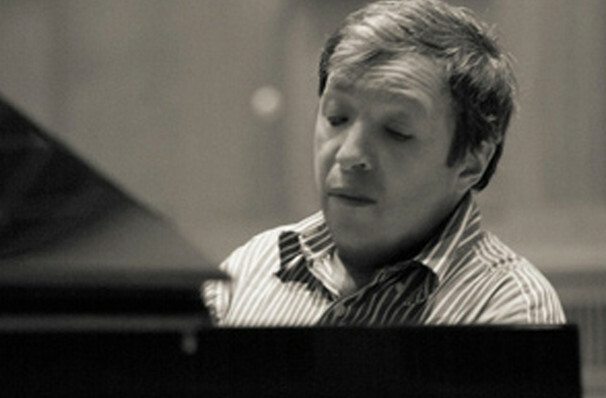 With his performances described as revelatory, Murray Perahia has remained a consistent and dominating presence in the classical world for over four decades, procuring his place amongst the greats with meticulous technique and scrupulous musicianship. The virtuoso pianist is widely known for his affinity for the Classical and early Romantic repertoire, including Mozart and Bach. With a delicate touch and clean, crystal-clear phrasing, Perahia brings wit and poise to fine passagework. Heralded as the 'musicians musician', he eschews pomp for subtlety and grace, yet flexes his musical muscles when power is called for. His thrilling technical brilliance often culminates in standing ovations. N.B. Please contact your chosen venue for programme details. Sound good to you? Share this page on social media and let your friends know about Murray Perahia at Isaac Stern Auditorium. Please note: The term Isaac Stern Auditorium and/or Murray Perahia as well as all associated graphics, logos, and/or other trademarks, tradenames or copyrights are the property of the Isaac Stern Auditorium and/or Murray Perahia and are used herein for factual descriptive purposes only. We are in no way associated with or authorized by the Isaac Stern Auditorium and/or Murray Perahia and neither that entity nor any of its affiliates have licensed or endorsed us to sell tickets, goods and or services in conjunction with their events.